Our Galactic Higher Guidance is bringing us together. The Messages are loud and clear. We are poised at the Tipping Point. We are receiving Unity of Messages. And now it is time for US! meet me half way on BREAKING NEWS for the most current updates. At this point, we are finding our sources specifically agreeing on our point of action. We must hear Zorra’s call from this morning and read Mother/Father’s message this late afternoon. AND SHARE!! I do love you all and am so happy we are all pulling together to bring our Brothers and Sisters, our Twin Flames and Galactic Families right here into our dimension on Planet Earth. Yes, we have created a safe environment for their Presence. Now it is OUR chance to contribute to DISCLOSURE! – We must hear and read this TODAY!!! We are needed in the next FEW HOURS! So let us LISTEN!! 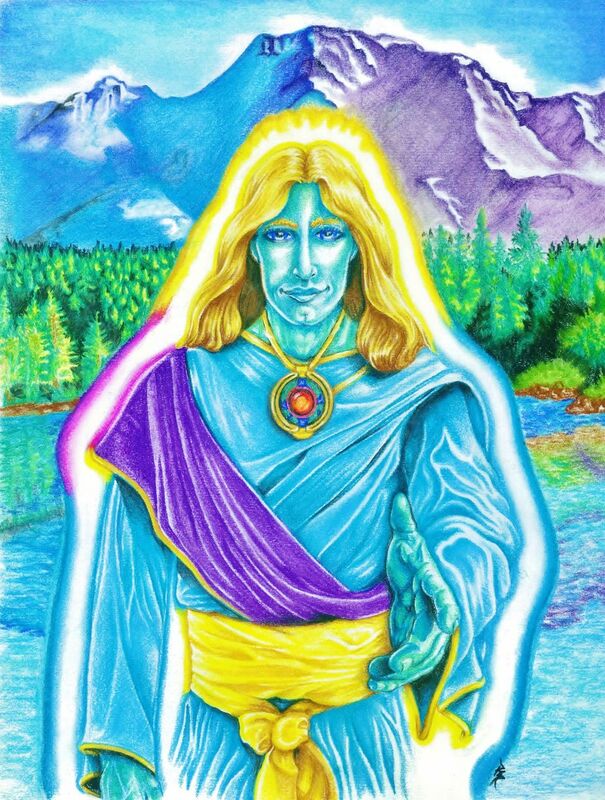 First off … we heard the answer to a lot of questions:* Why didn’t Ashtar decloak? — Difficulty in understanding of linear time … the window is still open and WE can do something about it! * Where were St. Germain and Archangel Michael? – One was there and we heard him speak. Who was he? * What is the true story about Roswell? – We are the first to know the REAL story! Amazing! * Now it is OUR chance to contribute to DISCLOSURE! – We must hear this TODAY!!! We are needed in the next FIVE HOURS! So… LISTEN! !